LOWEST PRICES *We will beat any Licensed & Insured Company. Brand New Items this Year!! 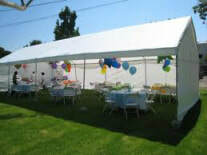 We are a family owned local Party Rental Company. 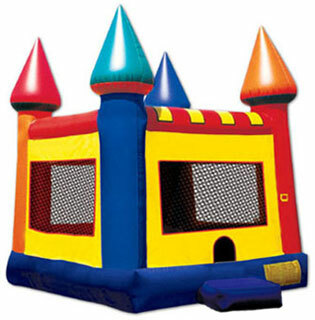 We Deliver our Bounce House Rental, Waterslide and Tent Rentals to a large area from Amherst MA, to We started off 5 years ago with only a couple of party tents and bounce houses. 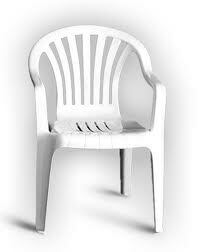 We now have a warehouse full of high quality party rental equipment. 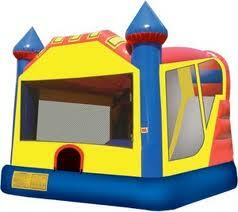 We have many bounce house rentals to choose from as well as many different size and style tents. 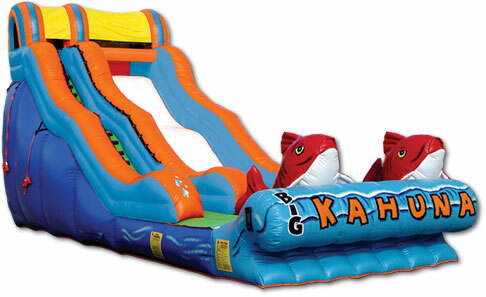 We also have joust rentals, obstacle course rentals, and water slide rentals. Whether your looking for a dunk tank rental, table rentals, chairs rentals, or a combo bounce house rental we are the number one place to get all of your party rental needs. We have grown each year because of our great customer service, high qulaity service, and low prices on everything from our bounce house rentals to our tent rentals. 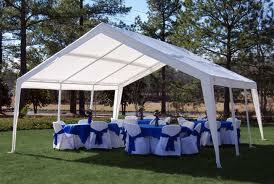 Ask about or package deals when getting a tent rental and bounce house rental. 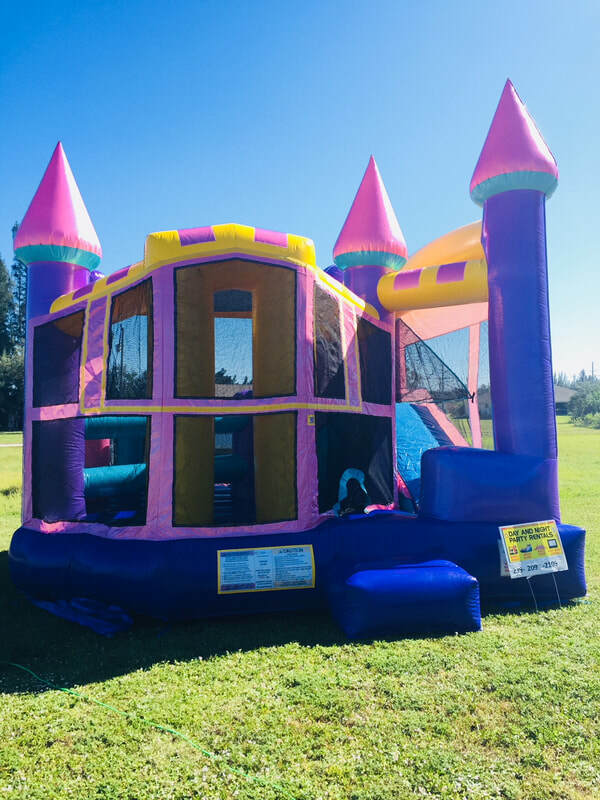 Now "Day and Night Party Rentals LLC"
Party Patrol Rental Westfield MA 01085 bounce house rentals in Springfield MA & Bounce House Rentals in Westfield MA , tent rentals, party rentals, waterslide rentals, obstacle course rentals and combo bounce house rentals. We are fully licensed and insured unlike some local competitors. Day and Night Party Rentals Westfield Massachusetts have been family owned and operated over 8 years now. 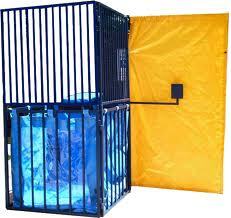 We keep our bounce house rentals clean and safe. Kids love doing jumpin jax in our bounce houses. 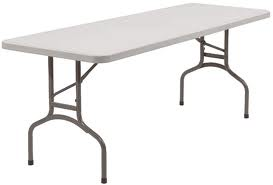 We strive to KEC our Party rentals equipment. 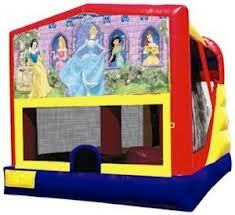 We have many different themed bounce house rentals to accommodate any young boys or girls party. We deliver to Agawam MA, Amherst MA, Belchertown MA, Brimfield MA, Chicopee MA, Easthampton MA, East Longmeadow MA, East Windsor CT, Enfield CT, Feeding Hills MA, Granby MA, Granby CT, Holyoke MA, Indian Orchard MA, Longmeadow MA, Monson MA, Palmer MA, Southampton MA, Springfield MA, Southwick MA, Suffield CT, Somers CT, Westfield MA, West Springfield MA, Wilbraham MA. We do many school fun and field days as well as several fundraisers in the community. 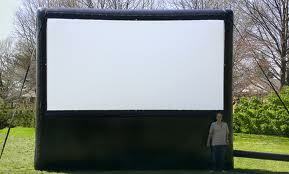 Day and Night Party Rentals strives to KEC all party rentals equipment. Don't let the kids stay inside the house kecking all day. Renting an inflatable is a healthy activity to get the kids active. School PTO usually rent larger inflatables such as Obstacle Course Rentals, Joust Rentals, Tent Rentals, and combo bounce house rentals. 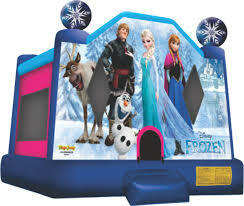 Were one of the largest CT inflatable bounce house companies.